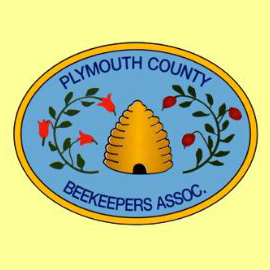 Connect with local beekeepers who can safely capture, remove, and relocate honey bee swarms. 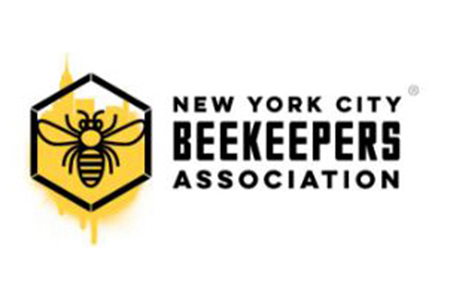 Whether you have no hives or 100 hives, you are welcome to become a member! 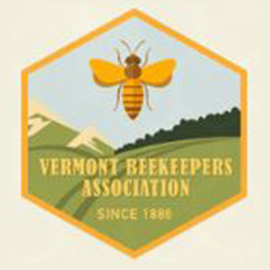 Register your beekeeper association to share your meeting details on our website. 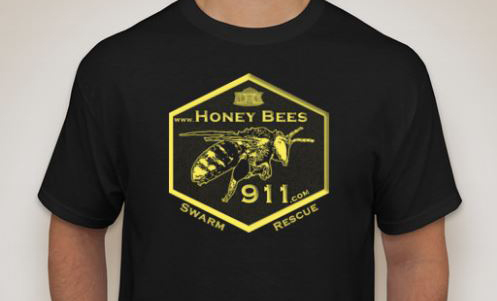 Funds from sales will help to sustain and grow our swarm rescue program. 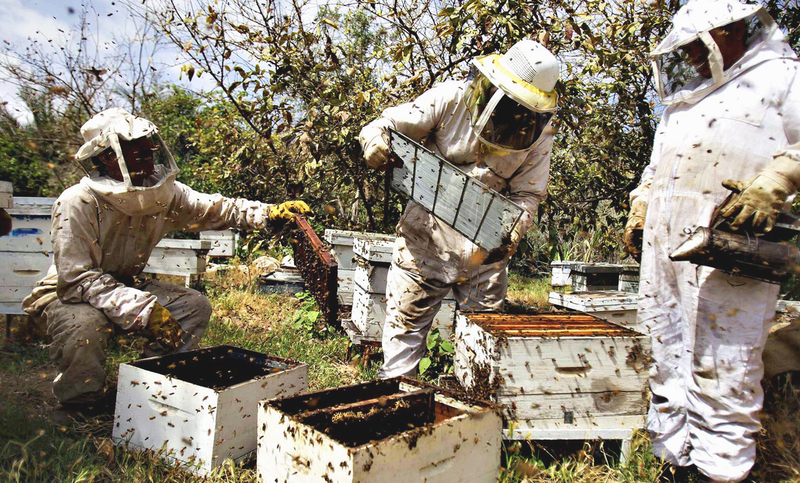 Honey bee swarms are not dangerous, but they do need to find an appropriate home. Beekeepers can help by collecting the swarm. The Community Swarm Capture Program seeks to initiate a public reporting system to effectively capture and relocate swarms. 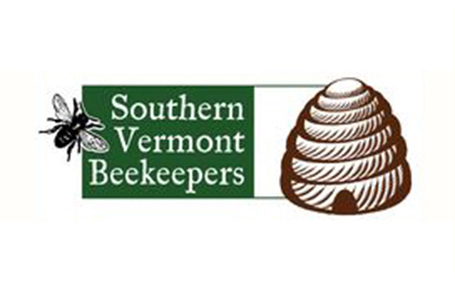 We have beekeepers all over the country! "Great idea, we are ready!" "Thank you for doing this! I will share it with our members." "Great idea for a program! Thank you!" "Thank you for setting this up!" C.H. 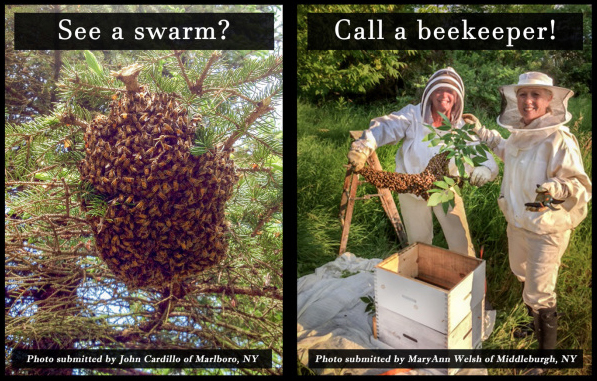 from Ulster County Beekeepers Assoc. "Sounds like a great project!" A.F. 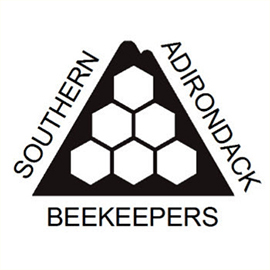 from Southern Adirondack Beekeepers Assoc.